Medical school student and Type 1 diabetic using nutritional ketosis to control her disease Hannah Hamlin joins our hosts Jimmy Moore and Jenna The Paleo PA today in Episode 189 of "Low-Carb Conversations With Jimmy Moore, Jenna The Paleo PA & Friends!" Goodbye Big Food. Hello Real Food. In today's episode, our hosts Jimmy Moore and Jenna Lightfoot (aka Jenna The Paleo PA) are joined by a medical school student and Type 1 diabetic using nutritional ketosis to control her disease named Hannah Hamlin from TheKetoLifeBlog.wordpress.com. Jimmy and Jenna talk at the beginning about Jenna finally selling her home in California and Jimmy refinancing his home to get out of an ARM, the move by companies like Walmart and McDonald's using health buzzwords like "local" and "sustainably sourced fish" to peddle their junk, and the incredible real food ad from Tillamook. 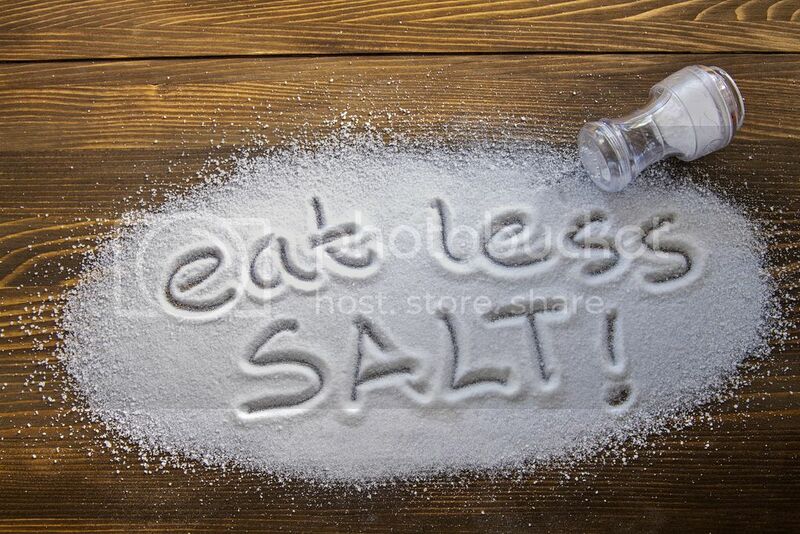 IS OUR SALT PHOBIA INCREASING HEART ATTACK RISK? Listen in as Jimmy, Jenna, and Heather discuss the use of celebrities by food companies to promote unhealthy sugary junk foods, a new study suggesting using statin drug therapy to protect unborn babies from the stress in the mom, the abysmal failure of a new cholesterol-lowering drug in improving heart health, a professor paid by the statin drug companies telling people to ignore the statin scare stories, research stating how eating too little salt is leading to a higher risk of heart attack and stroke, how going to sleep at the same time nightly prevents a heart attack, 7 signs you're not eating enough fat in your diet, and why living in nature will extend your life. Plus, don't miss Heather's kitchen meal prep tips at the end of the show. So now it's time to pull up a chair, grab a cup of coffee, and let's talk!